This week I’m spotlighting another 2011 debut author (and one day I’ll get around to posting my full list for the Challenge). 17-year-old Grace wakes up in a white room, with a table, pens and paper – and no clue how she got here. 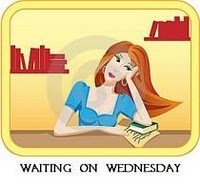 As Grace pours her tangled life onto the page, she is forced to remember everything she’s tried to forget. There’s falling hopelessly in love with the gorgeous Nat, and the unravelling of her relationship with her best friend Sal. But there’s something missing. As hard as she’s trying to remember, is there something she just can’t see? 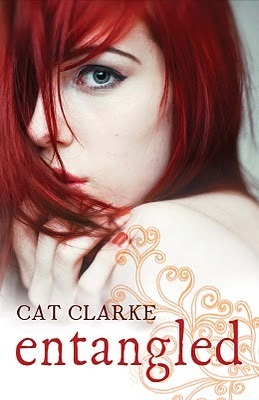 This entry was posted in Other and tagged 2011 debut, cat clarke, entangled, waiting on wednesday. Bookmark the permalink. This one looks good, and I love the cover! It definitely piques your interest. Great pick!